All utilize sophisticated sensing and signal analysis to detect fires quickly while also rejecting false alarms. 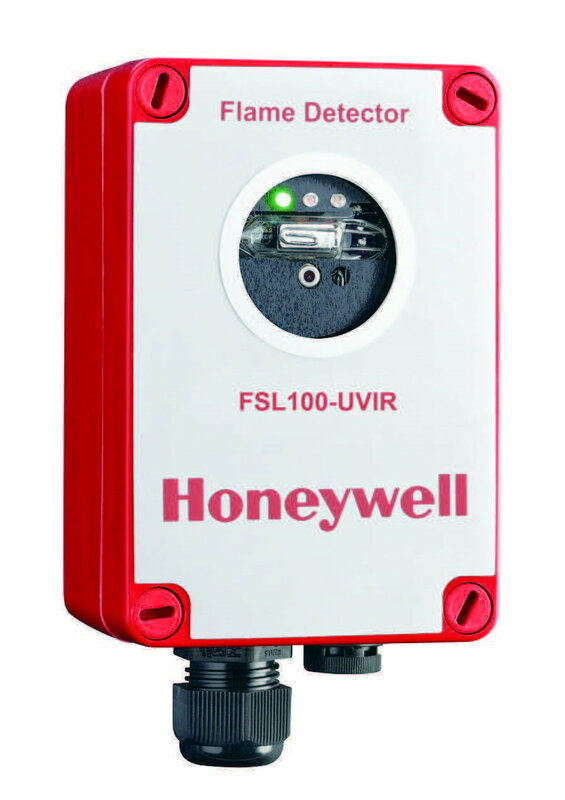 The FSL100 may be small and lightweight for easy installation but it is designed to work in tough indoor/outdoor environments, as well as potentially explosive atmospheres. With a large field of view it can detect a range of different types of fire including hydrocarbon and non-hydrocarbon sources. Available in UV, UV/IR and 3IR we have your application covered. Swivel mount brackets need to be ordered separately !